Sinister Wisdom 73: The Art Issue documents the lives of Lesbians through their artwork. 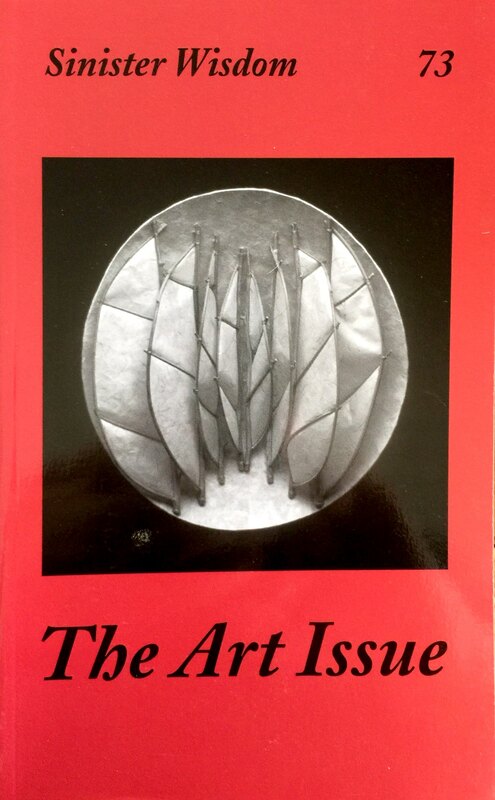 This issue contains drawings, paintings, quilts, sculptures, and photographs done by Lesbian artists. Order Sinister Wisdom 73 today.